Avire’s products are installed a variety of buildings and countries across the globe. 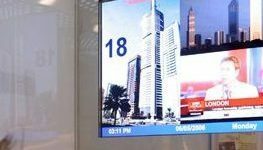 The articles below provide real examples of where our lift displays, light curtains and communication systems have been installed to meet customer’s needs in locations such as hospitals and transport hubs, retail, residential, office blocks and more. At Avire we always aim to deliver solutions that fulfill and exceed requirements and provide valuable and successful results. Panachrome 3D lift door safety system from Avire has been installed in elevators throughout the British Library. 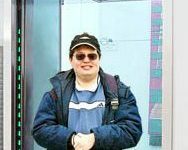 John Taylor, resident of Cambridge, recently contacted Avire about their Panachrome lift door safety edges. 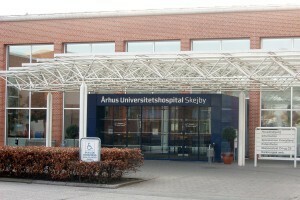 Memco’s 3D light curtains chosen to protect Danish hospital patients. 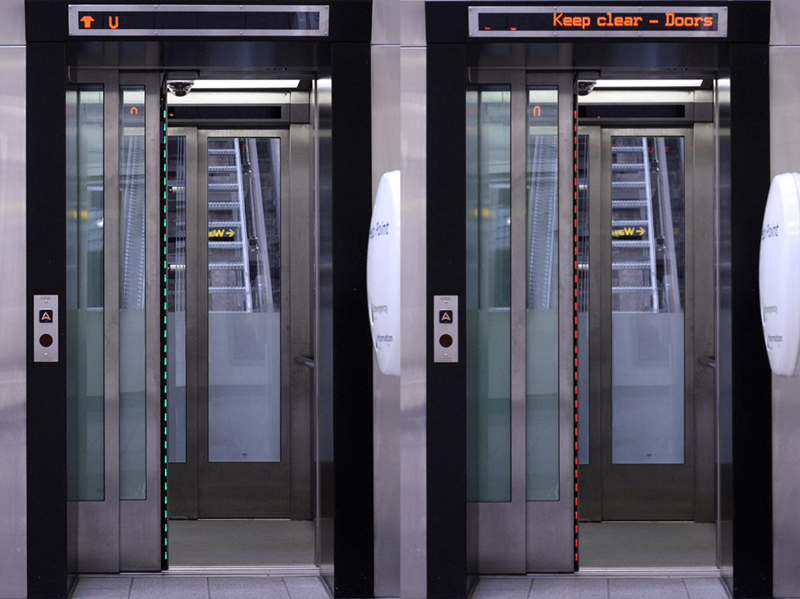 Elevator display specialist E-Motive has provided bespoke LED displays for stations on the London Underground. 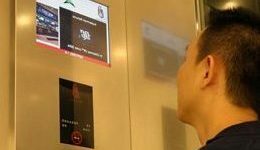 The safety of lift passengers in the main building of Dong Shan Plaza in Guangzhou, China, has been entrusted to 2-in-1 detector screens from TL Jones. Avire has has supplied its Microscan M150 infrared light curtains, E-Motive Evolution S2 elevator display systems, 3D elevator hall lanterns and LED down-lights to the Dr L H Hiranandani Hospital in Mumbai. The Wellcome Trust has chosen LCD displays from Avire for the refurbished public lifts in Wellcome Collection in Euston, London. 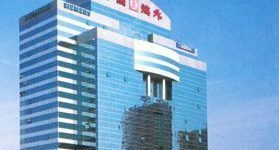 LCD displays from Avire have been installed in lifts at the Kingold Century Project in Zhujiang New Town, Guangzhou, China. 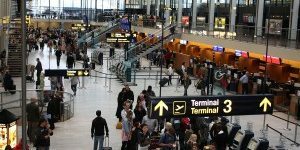 Copenhagen Airport has reduced the frequency of lift door accidents by 90 per cent thanks to Panachrome 3D light curtains from Avire. Lift safety and communication specialist Avire has supplied 177 C2 displays to Terminal 2 at Tianjin Binhai International Airport in China. 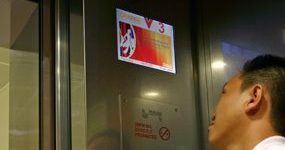 Lift safety and communication specialist Avire has installed its latest LCD multimedia display, the E-Motive iS2, at the City Exchange office building in Trinity Leeds. Residents of the tallest building in Sheffield have had their lift experience improved thanks to LCD displays from Avire. As part of an ongoing refurbishment programme, Curti Lift Services has completed installation work and all 33 floors of St Paul’s Tower now feature an E-Motive C1L display. New lift solution ensures going is good at York Racecourse!